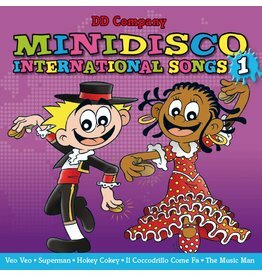 All kids need little hope, little help and someone who can believe in them. 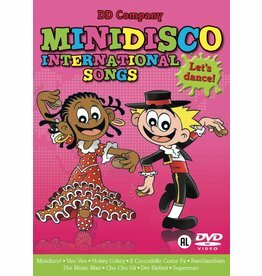 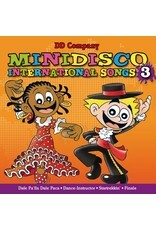 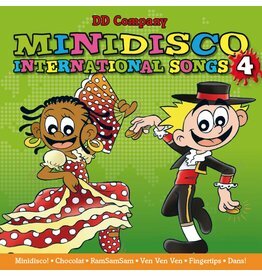 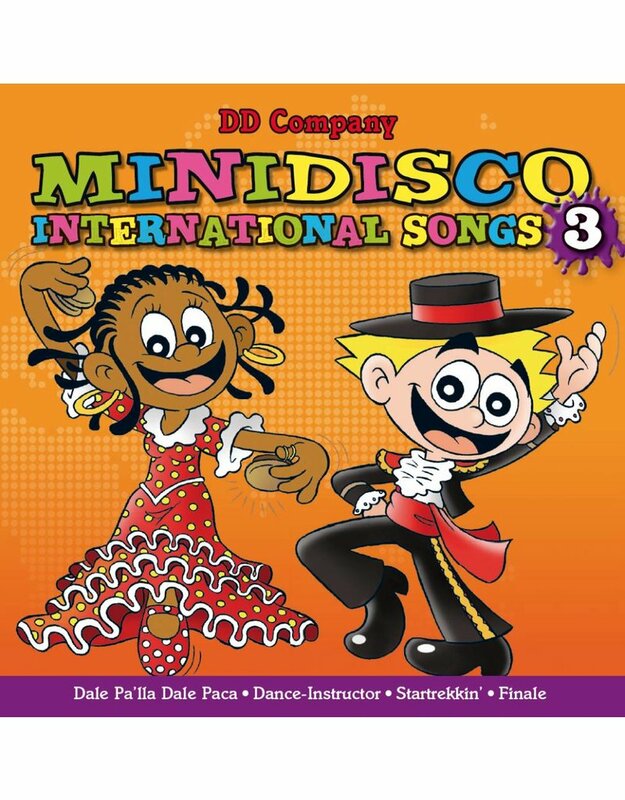 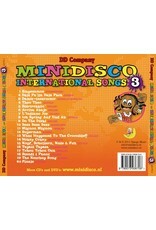 Minidisco International Songs CD #3 will definitely help you to be that person. 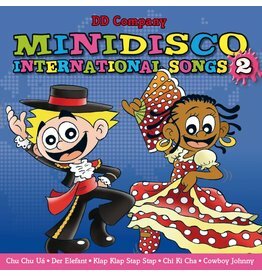 Play the CD and let your kids have a great time learning and dancing on the most popular and international kids hits in different languages.